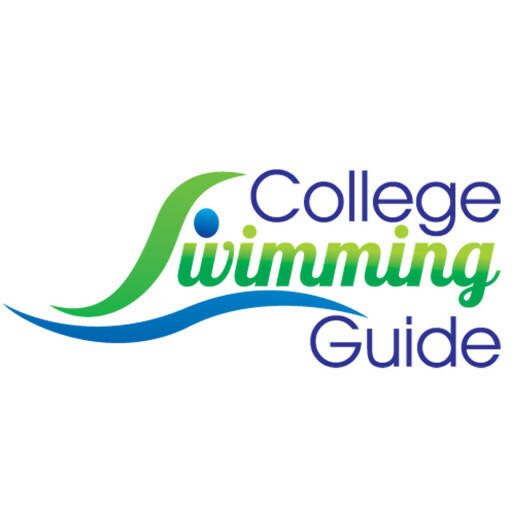 As a member of the College Swimming Guide Fast Lane, you can expect newsletters and links letting you know what to do and when to do it, sample emails to send to college coaches with questions to ask, tips for official and unofficial visits, and access to spreadsheets which detail the times required to place in each event at all college championship meets. 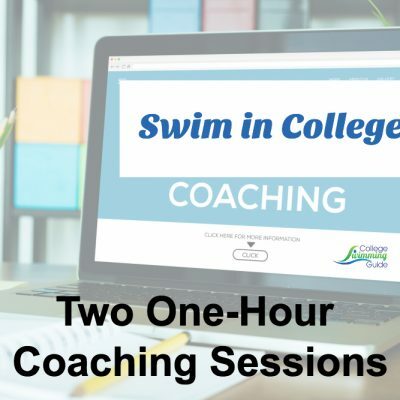 You will receive tips about what your swimmer should be focusing on, such as: what type of college fits him best? 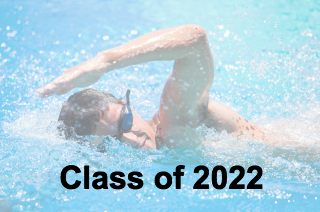 where does he fit in academically? 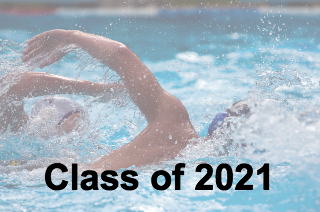 what are realistic swimming goals? 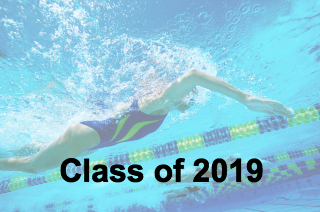 Membership is valid for your swimmer’s high school career so choose the year your child graduates and join accordingly.